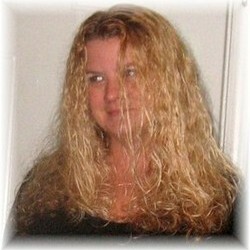 "Emotionally Charged" I loved book 1 in this series and was anxiously awaiting the second book. I was not disappointed! 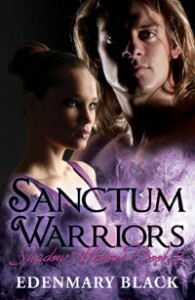 With hot love scenes and intriguing plots Sanctum Warriors is a must read for Paranormal lovers.